This Intubating Laryngeal Airway Is Your Solution For Emergency Intubation - MED Alliance Group, Inc. The air-Q® from Salter Labs is an intubating laryngeal airway (ILA) that is ready for the unexpected. The air-Q® was developed and designed by an anesthesiologist following eight years of clinical research. 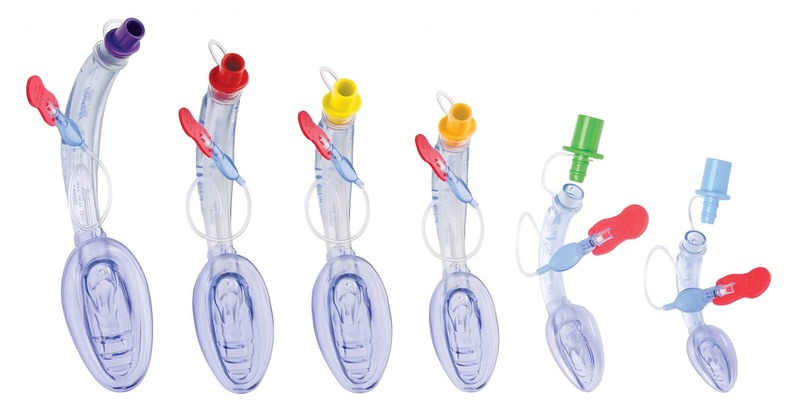 The air-Q® includes an epiglottis elevator and raised heal to optimize airway placement and seal. The air-Q® provides anatomically correct placement of the masked airway, lifting of the epiglottis to maximize access, and a guide ramp to assist with ETT insertion and placement. To learn more about the air-Q® Standard and the air-Q® Family, please email us or call 888-891-1200. 1 Reynolds SF, Heffner J. Airway management of the critically ill patient: rapid-sequence intubation. Chest. 2005 Apr. 127(4):1397-412.